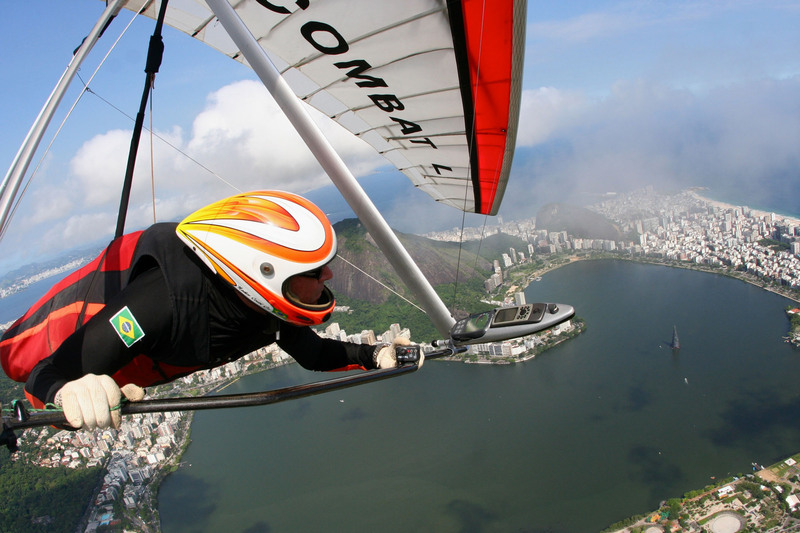 23th FAI World Hang Gliding Class 1 Championship 2021 will be held in Krushevo! 20th FAI European Hang Gliding Class 1 Championship and 8th FAI World Hang Gliding Class 5 Championship started in Krushevo Macedonia. Bids For HG/PG XC Events 2020 - New Deadline Is December 31st!